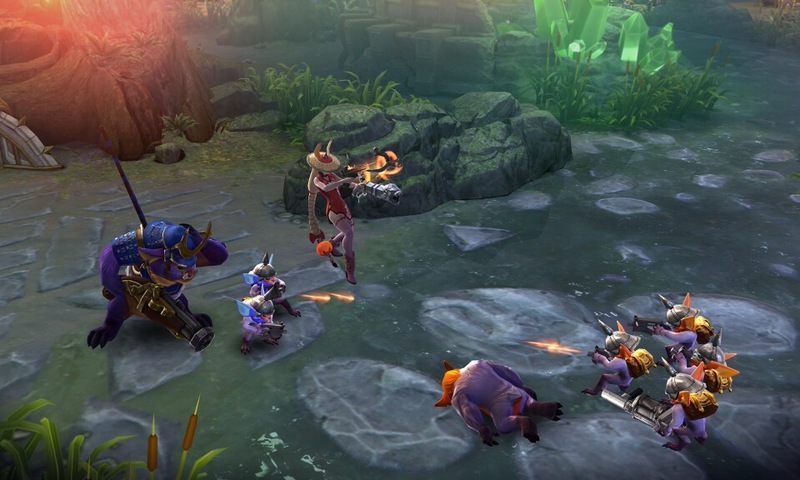 Vainglory Update 3.1 focused on fine-tuning 5V5 as it emerged out of the water. 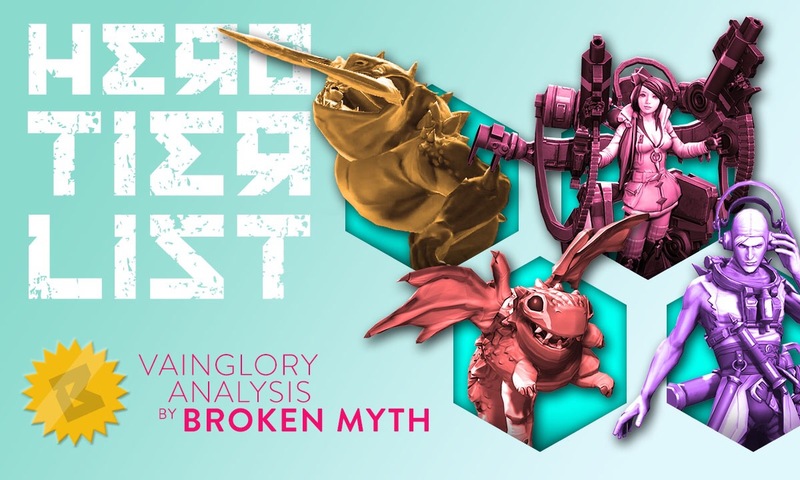 A meta has finally begun to develop, with crystal mages taking priority in the mid lane, while burst heroes and bruisers bully each other in the top and bottom lane. Tony was greeted with a fresh set of brass knuckles to flex into most positions — but not if the Demidog has a say. Through it all … SAW still drips tears. Tier Lists are now a priority for us once again with an increased focus on accuracy. As such, expect a new meta report each update cycle. Read on for the full Tier List and infographic! CP Kestrel is in mid lane.